In January of 2006 Ubisoft secured the video game rights to the CG feature film reboot of the Teenage Mutant Ninja Turtles. 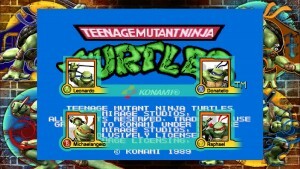 This enabled them to form a co-publishing/licensing deal with Konami to port the original 1989 Teenage Mutant Ninja Turtles arcade game to consoles. 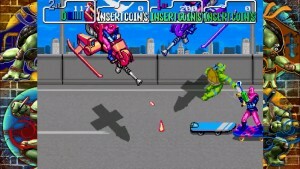 Ubisoft also developed a polygonal update to the arcade sequel, Teenage Mutant Ninja Turtles: Turtles in Time Re-Shelled. 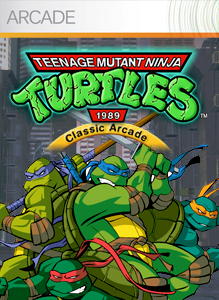 The arcade port — known simply as Teenage Mutant Ninja Turtles or TMNT 1989 Arcade (on Xbox.com) — was developed by Digital Eclipse and released exclusively for Xbox 360 on March 14th, 2007 in Europe, Japan, and North America. 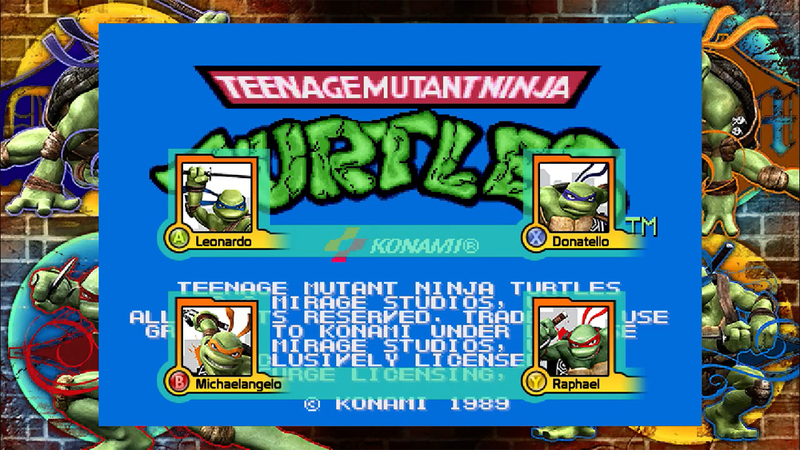 Ubisoft’s licensing deal for the TMNT property expired in the Summer of 2011 and Konami’s own copyrights on the arcade game and Turtles in Time expired on October 16th, 2011 and September 1st, 2013 respectively. It seems neither Ubisoft, Konami nor another party sought to renew the licenses through 2013. While word spread among news sites and blogs that Re-Shelled would be delisted on June 30th, 2011, the same advance notice was not given for the arcade port. 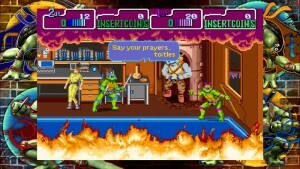 Archive.org captures confirm that TMNT 1989 Arcade was also removed from Xbox Live alongside Re-Shelled between June 13th and July 14th of 2011. 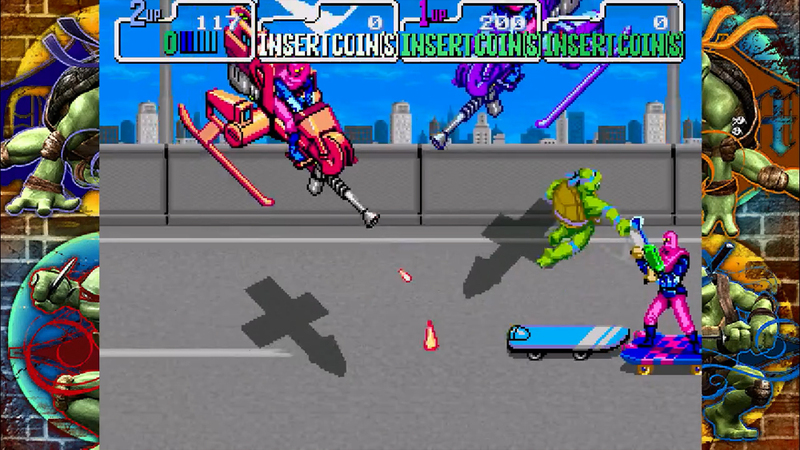 Although this specific version of the arcade game is delisted, another incarnation exists on the 2004 physical release of Teenage Mutant Ninja Turtles: Battle Nexus 2 on PlayStation 2, Nintendo GameCube, and Xbox. It can be unlocked by finding a collectible in the game’s 9th stage and having April examine it. Wikipedia points out that this version is missing almost all of the original voice samples and that the music has also been altered. “A blast from the past! 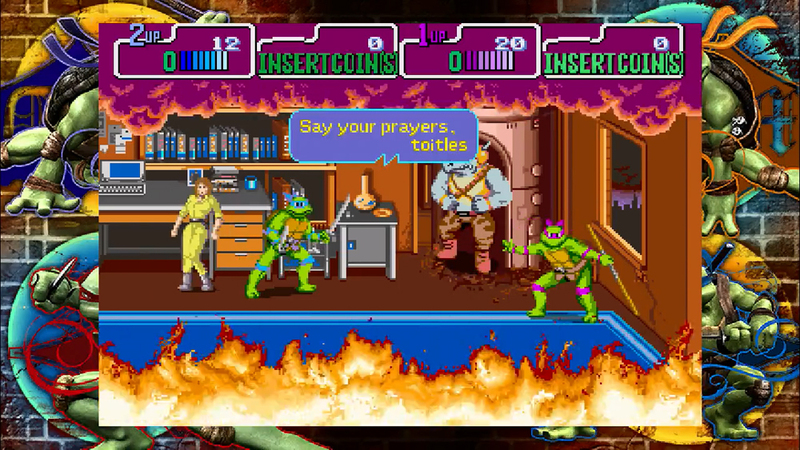 Help the Turtles save their friends April and Master Splinter, and defeat the evil Shredder once more in this classic arcade brawler!